Showing results for tags 'read first'. 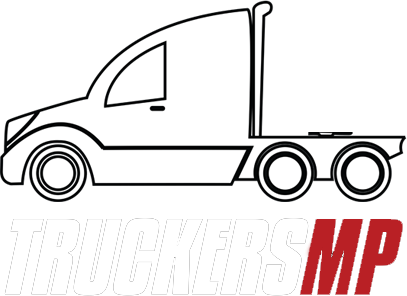 read first How to Activate TruckersMP account? Hello, I've just been playing for around 2 months now. But I still don't know why my account shows on Account Status: Not activated. I have played ETS2 Multiplayer for 2 months now and so I would like some help. I know this is just a minority since it doesn't really matter. But still! PLEASE REPLY! Any sort of comment will do. Ensure the following: That you have played at least 2 hours (120 minutes), 119 minutes is not enough. That your profile is completely public - Refer to this screenshot in the privacy settings area. That you own the game, Family sharing does not work. That you have waited at least 5 minutes after pressing the button on your profile, the check can actually take that long if steam is having trouble. Tried at least 2 times. If the above steps do not work, please contact TruckersMP Support of whom can diagnose the issue.